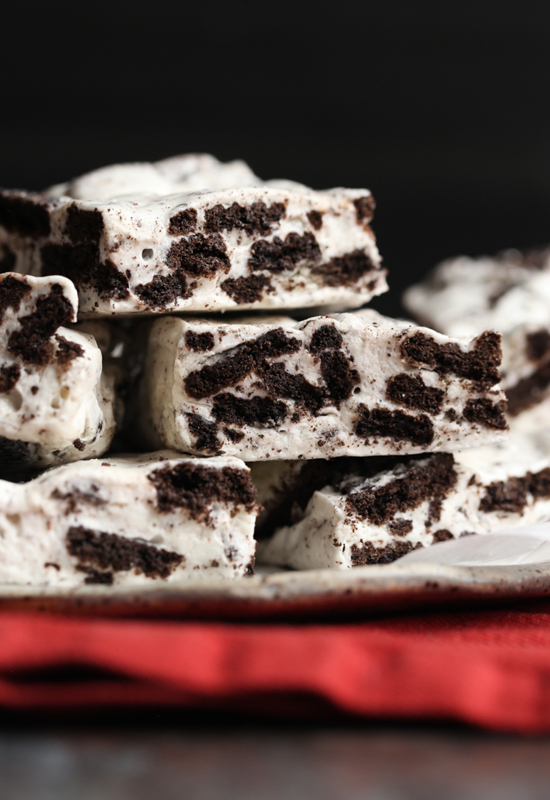 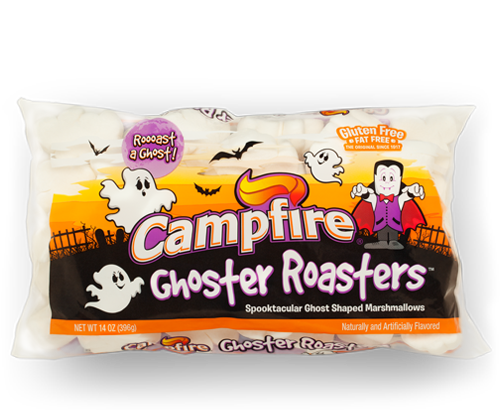 These spooktacular ghost shaped marshmallows deliver festive (and tasty!) 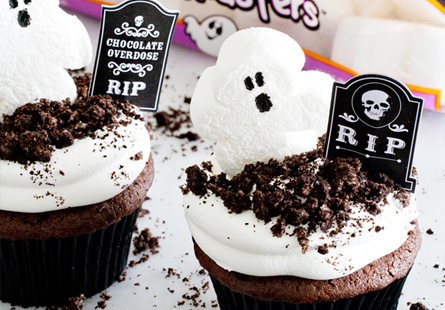 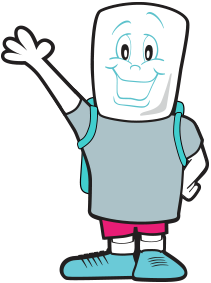 fall and Halloween fun for kids of all ages. 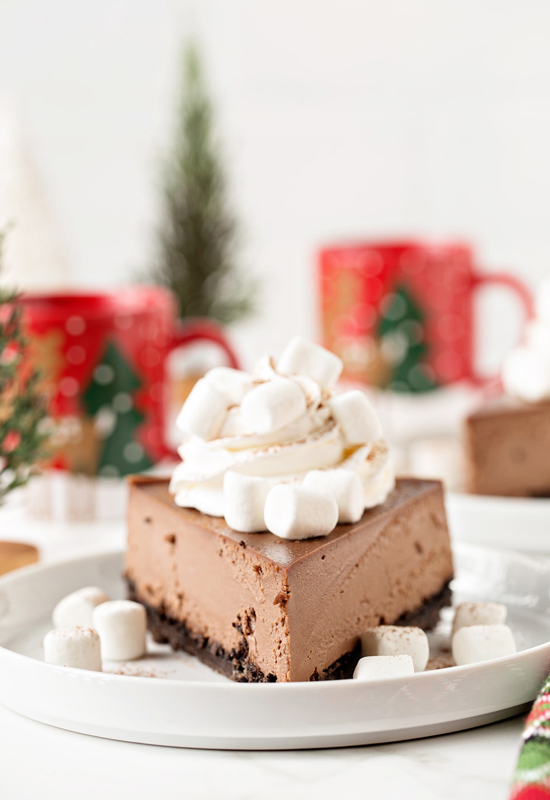 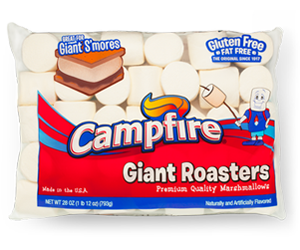 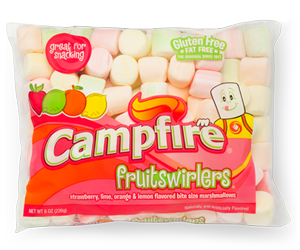 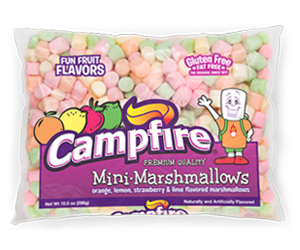 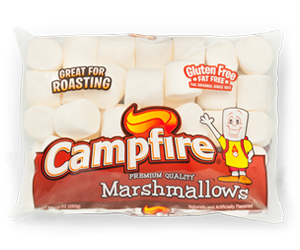 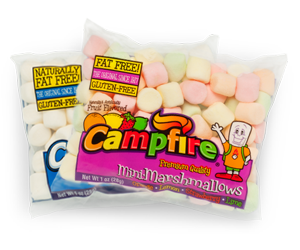 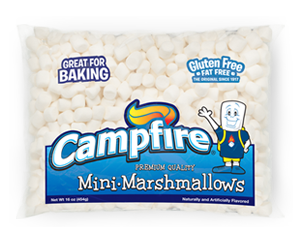 Their whimsical shape and BIG classic Campfire® marshmallow taste will have everyone in the family asking to roast a ghost!